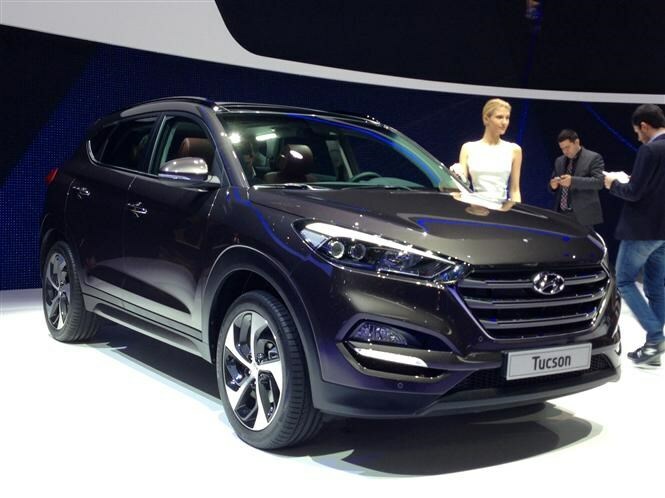 A three-door version of the popular Ford Fiesta rival from Korean firm Hyundai. Features two engines, three trim levels and an all-new colour to appeal to younger buyers. For the full low-down, click here. The Fiesta is the UK's top-selling car by quite a margin, and there's a good reason for that. 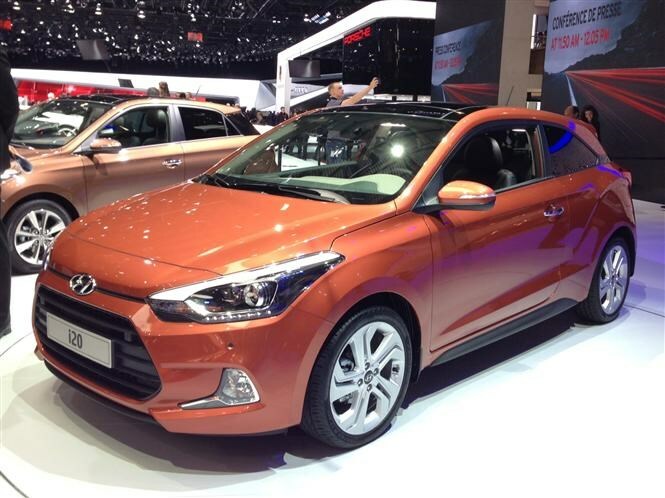 With the i20 trying to muscle in on its success, the Korean has quite a job on its hands. And while it admittedly it might not look as good, the Coupe's five-door relative is also a more practical propsition. 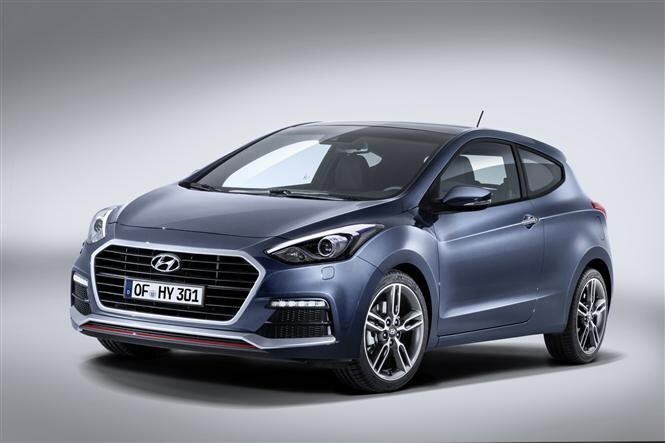 A turbo version of the i30 hatchback is on the way, using a 1.6-litre petrol engine and a sporty bodykit to become the flagship of the Korean firm's range. It's not particularly fast, and it's not all that cheap to run either. That said, it offers something a bit different in a world of grey hatchbacks and you get the firm's excellent five-year warranty thrown in too. Redesigned SUV gets tough new look and an interior which shows the direction the firm is heading. There's a wide range of engines on offer along with myriad safety systems and trim levels packed with kit. For the full lowdown, click here. It certainly looks like a compelling proposition for the family looking for a new SUV, and the five-year warranty is going to help sales too. If it appeals, it's certainly worth going to a dealer for a test drive. Updates for the i30 (top above) and i40 (bottom picture) have been announced too. Including both estate (Tourer) versions as well as the i30 hatchback and i40 saloon, you can read about the changes in our full reviews below. 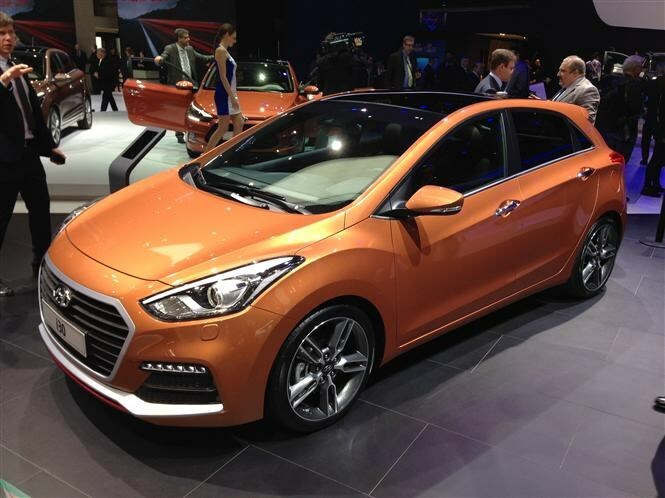 The i30 has gained some new kit more efficient engine and gearbox combinations. A new seven-speed dual clutch automatic transmission replaces the six-speed unit used before. Hyundai promises the new box will offer greater fuel efficiency while simultaneously increasing acceleration. 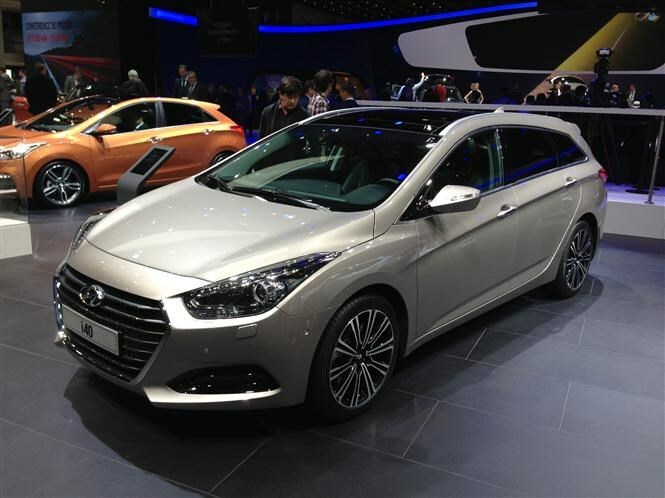 The i40's new look brought with it refined exterior styling, an upgraded range of engines, and the addition of a new seven-speed dual-clutch automatic transmission. A suite of safety systems were also introduced, helping to make the i40 safer than ever.